Dr. Westfall graduated from the University of Waterloo in 1999. During his first year of practice he worked extensively with Kelowna Laser Vision and was involved in all pre-operative and post-operative care of the laser patients. 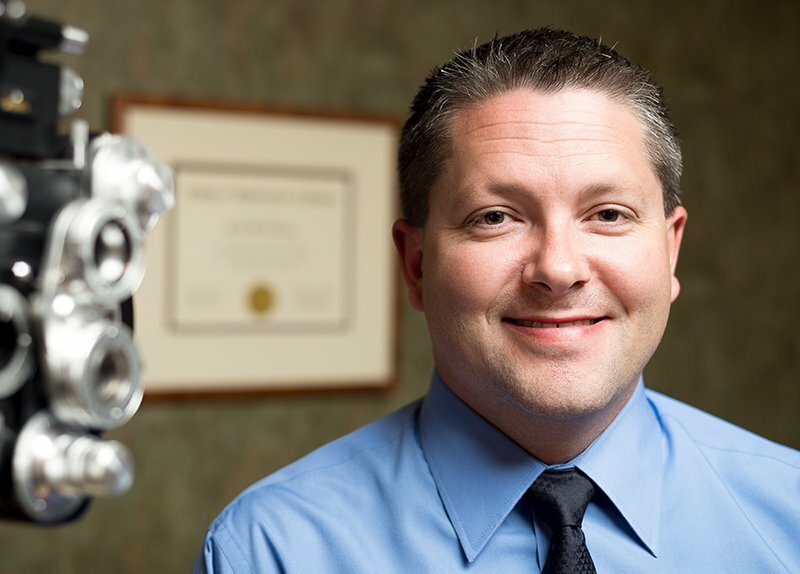 In 2000, he joined iSight Optometry as a full time associate. This developed into a full partnership in 2003. His practice interests include laser surgery co-management, contact lenses and emergency eye care. Dr. Westfall enjoys various activities including boating, wakeboarding, wakesurfing, camping, skiing, and anything automotive. He treasures his time with his family, which includes his wife Diane, and his little girl Courtney who was born in 2007. His favorite quote from his daughter was when she was learning how to ski, and they came onto a run full of moguls….